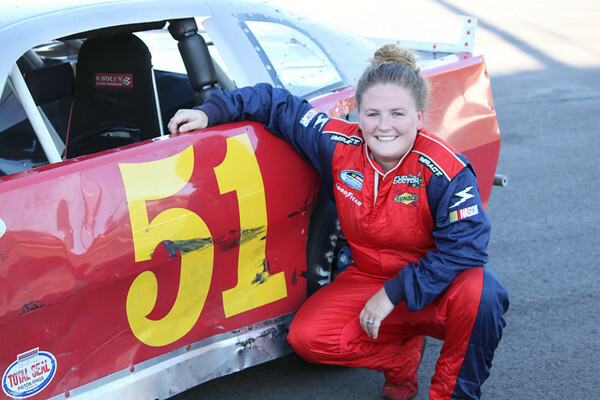 Lebanon, MO; Chrissy Wallace got her first laps on the track that launched her father in to NASCAR stardom on Thursday night. Wallace is in town gearing up for her appearance at the Lebanon I-44 Speedway for Military Appreciation Night on Saturday night. Military Appreciation Night at the Lebanon I-44 Speedway will feature free admission for all active and retired Military Service members, a 100,000 penny scramble for kids ages 12 and under, vintage race cars, as well as Wallace on hand to race and sign autographs. There will also be a special hood that is going to be given away to a lucky service member by Pure Street driver Mike Scott. Scott’s hood will feature a special paint scheme saluting the Military and Military Appreciation Night at I-44 Speedway. Grandstand admission is free for all Military Service members on Saturday night with ID or $5 for Tier Parking on the Budweiser Wildside. Non Military will pay normal admission prices with grandstand tickets $10 for adults, $6, for juniors and free for kids 10 and under. Tier parking on the Budweiser Wildside will also remain the same $12 for adults, $7 for juniors, and free for kids ages 12 and under. Gates will open at 5, an autograph session by Chrissy Wallace from 5:15 to 5:45, hot laps at 6, and the kid’s penny scramble at 7 and racing at 7:30. 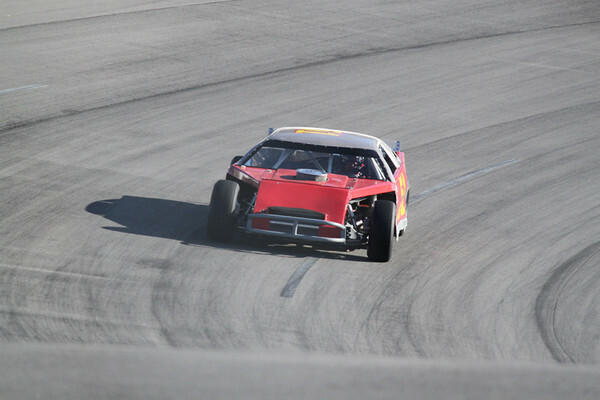 Please visit www.i44speedway.net, twitter.com/i44speedway, or call (417) 532-2060 for more information.